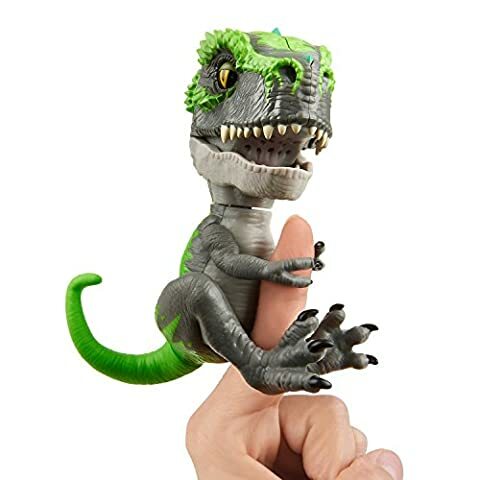 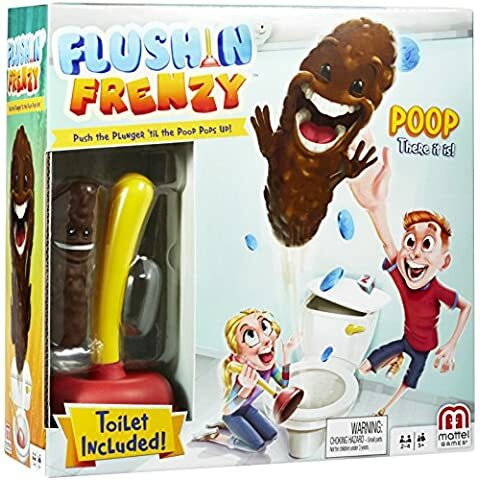 £13.97 (as of 16/04/2019, 7:27 pm)	& FREE Shipping. 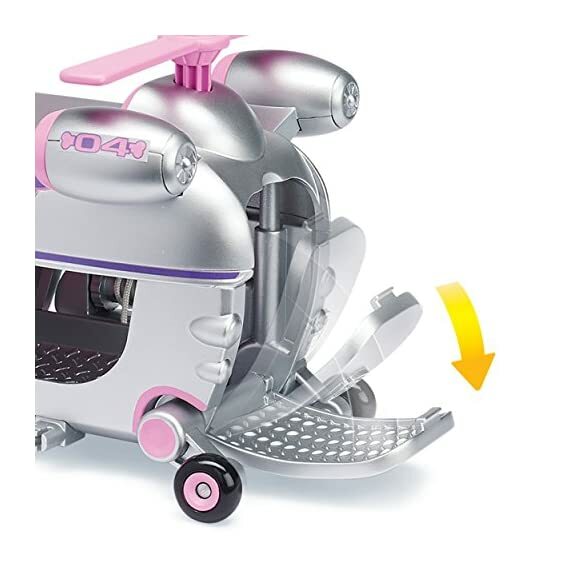 POLICE CRUISER TOY WITH LIFTING SEAT: Join Chase in his Ultimate Police Cruiser, equipped with working wheels, a transforming seat, a built-in barricade and extendable rescue hook! 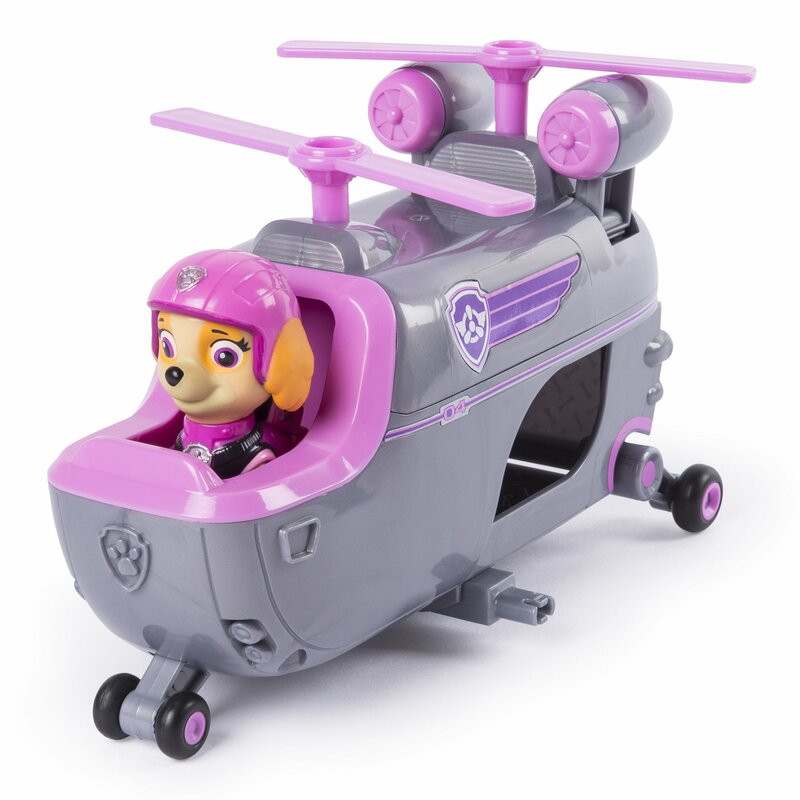 ROOM FOR 2 PUPS: Load up to two of your favourite Ultimate Rescue pups (1 Chase figure included) into Chase's Ultimate Rescue Police Cruiser and take off across Adventure Bay! 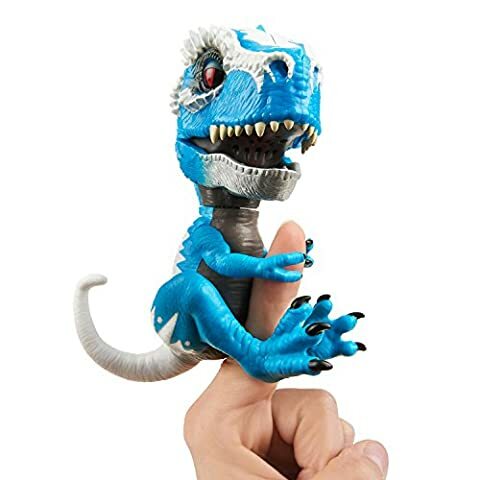 CONNECT AND PLAY: Chase's Ultimate Rescue Police Cruiser connects with any Ultimate Rescue Mini Vehicle! 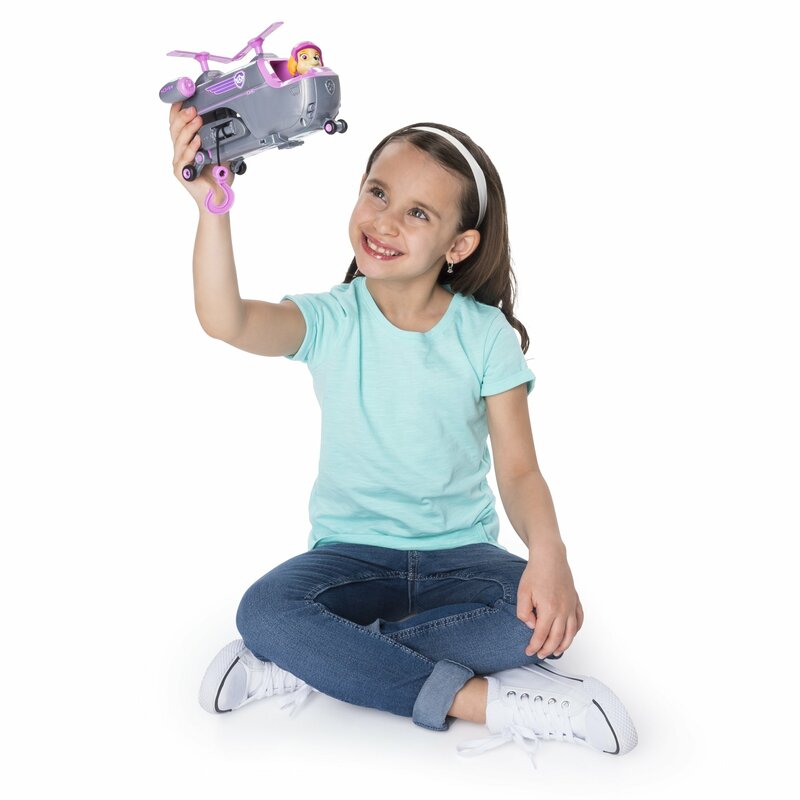 Attach Chase's Police Cruiser to Zuma's Mini Hang Glider or Skye's Mini Helicopter and take off as a team! 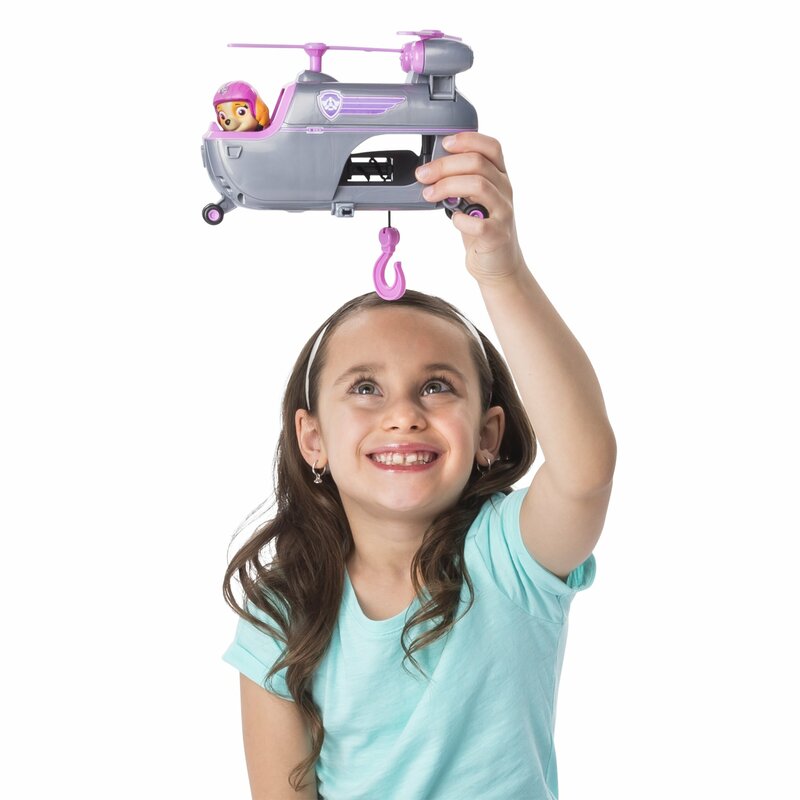 Go on an Ultimate Rescue with Skye's Ultimate Rescue Helicopter! 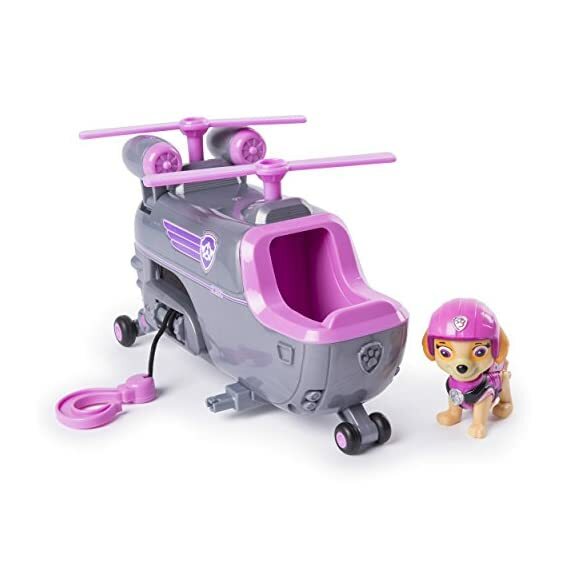 With Skye (figure included) in the cockpit, there's room for one more pup (not included) in this helicopter! 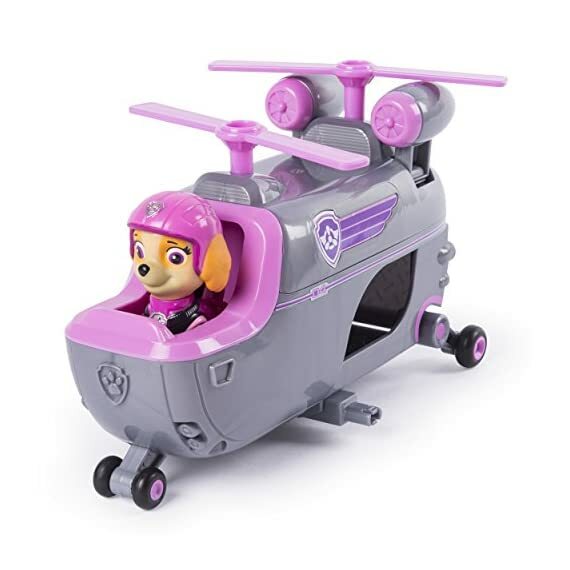 Open the cargo door, load in your favorite pup and head out to save the day in Adventure Bay! 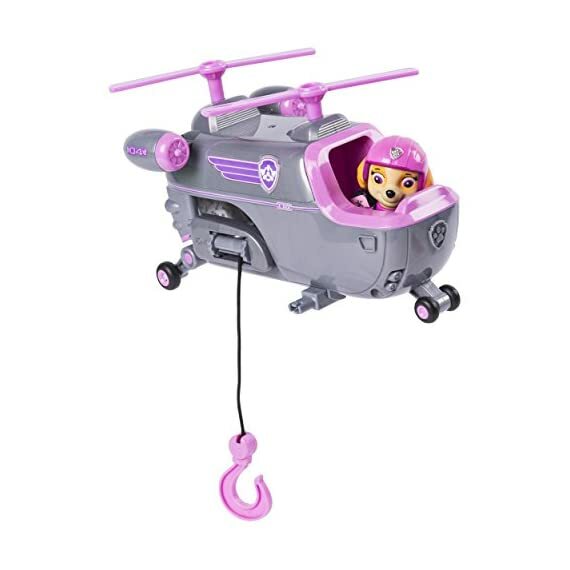 Skye's helicopter comes equipped with everything you need for an action-packed Ultimate Rescue Mission: roll with the real working wheels; spin the propeller; activate the turbines; and pull out the rescue hook to airlift the citizens of Adventure Bay to safety! 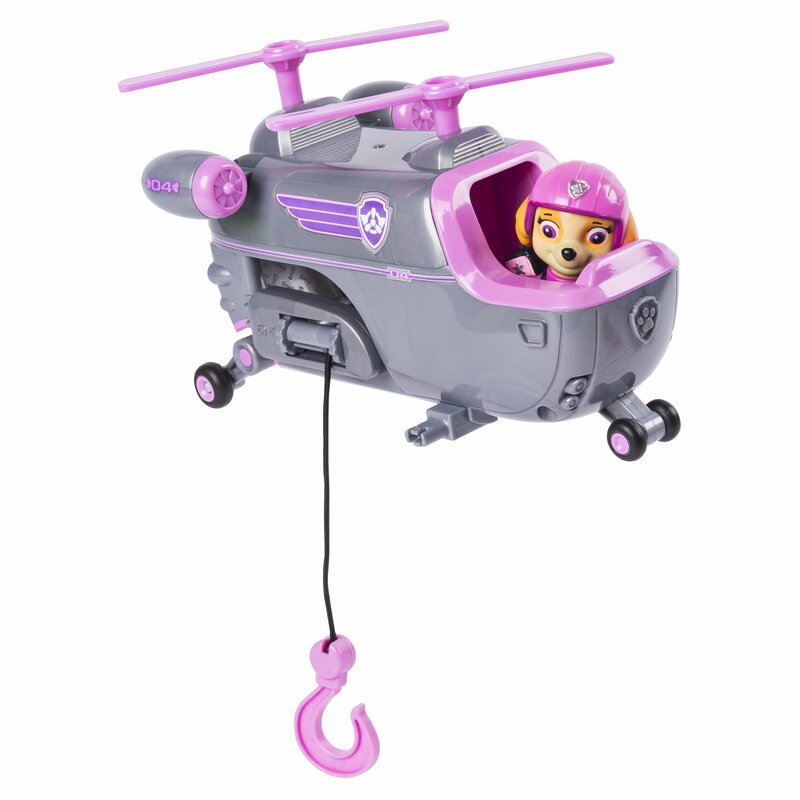 For truly daring missions, connect Sky's Helicopter to the PAW Patrol's Ultimate Rescue Mini Vehicles (not included). 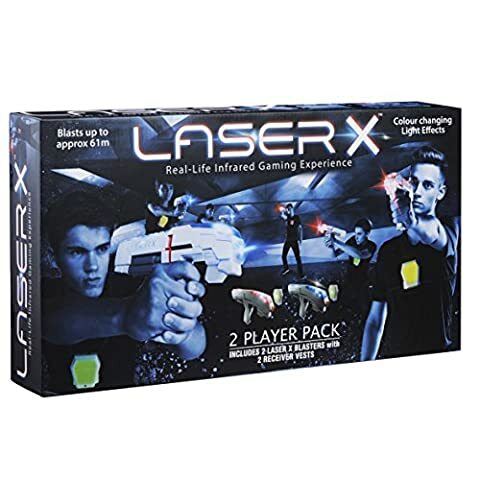 With her pals by her side Skye's ready for anything! 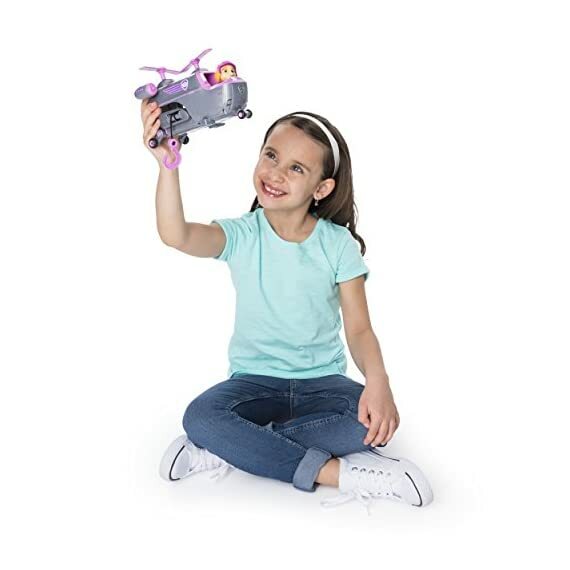 Featuring realistic detailing, this helicopter brings all the excitement and action of the hit TV show to life! 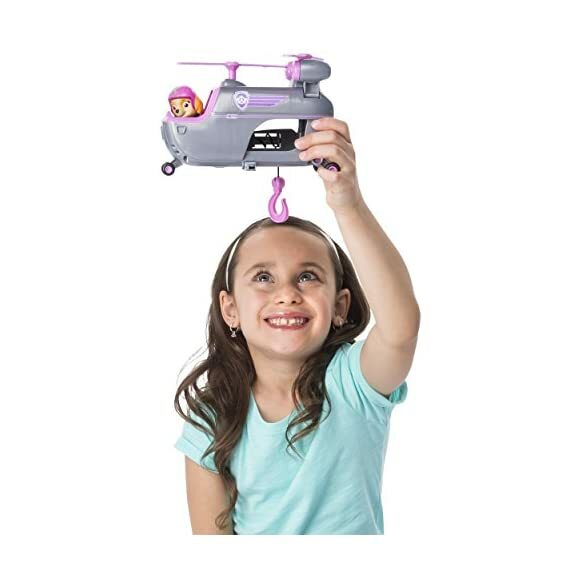 Join the fun and fly to an Ultimate Rescue with Skye's Helicopter! 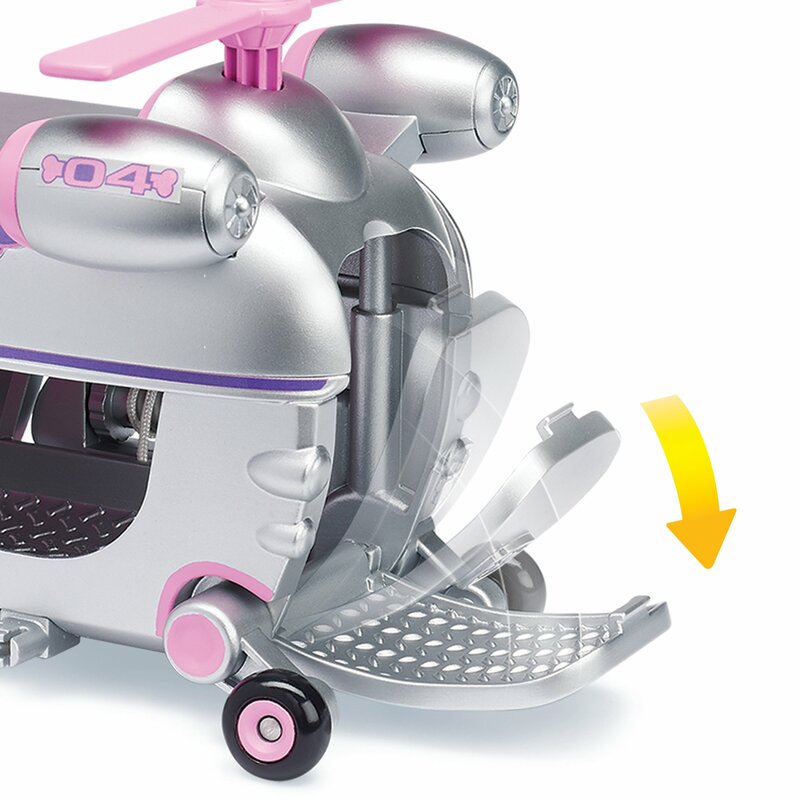 Chase's Ultimate Rescue Police Cruiser is a great gift for kids aged 3 and up. 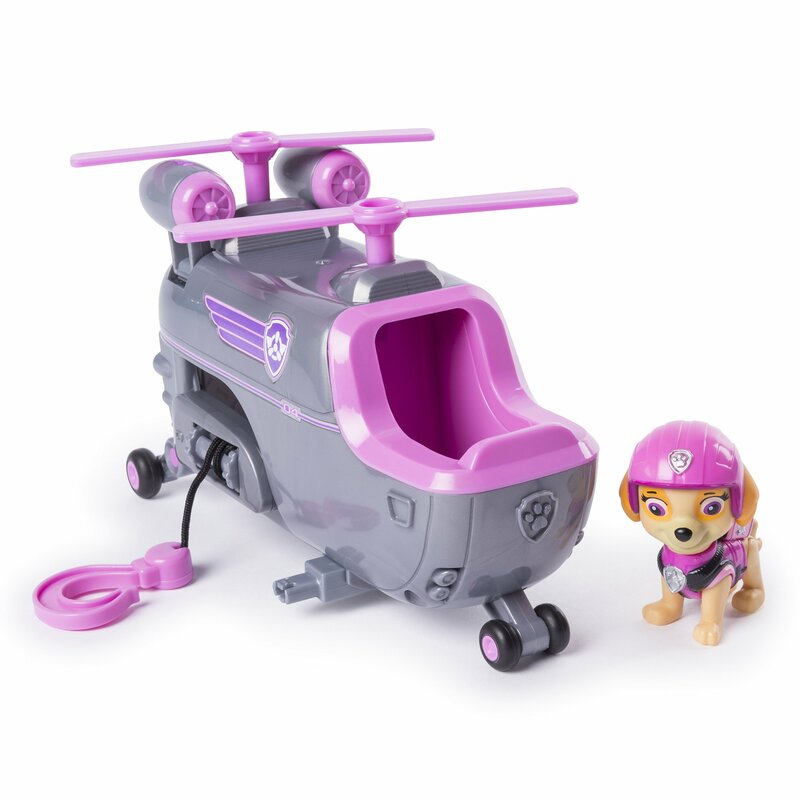 Collect all the pups' Ultimate Rescue vehicles and go on an action-packed adventure!